Are passionate about helping people reach their potential and are committed to creating better places with a greener future. 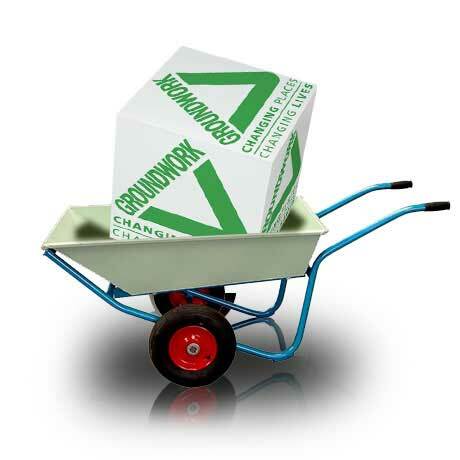 By combining these driving forces into thousands of practical, locally led projects Groundwork UK make a difference greater than the sum of its parts. Whether there tackling climate change by helping people out of fuel poverty, bringing out the best in young people by helping them to improve their local area, building stronger communities by improving green spaces or getting people back into work by creating green jobs; by bringing people and environment together Groundwork have been changing places and changing lives since the 1980s.